In 1953, residents in southern France voted to change their town’s name from Castillon-sur-Dordogne (‘Little Castle-on-the-Dordogne River’) to Castillon-la-Bataille, or ‘Little-Castle-of-the-Battle.’ This wasn’t just some plucky whim to add drama to their heritage. Exactly five hundred years earlier, their hometown had hosted a battle with pedigree – the final fight of the 100 Years War. During this tournament of maim and kill, England’s eighty-year-old Earl of Shrewsbury was pinned down by his slain horse and bludgeoned to death by an axe-wielding French soldier. This ended not just a battle, but the protracted war. The more I learn about the ‘100 Years War’ between France and England, the more the name appears to have been invented by an enthusiastic, though erroneous, teacher trying to simplify history for impatient, bored students. First, this ‘war’ lasted not 100 years, but 116 years. Second, it was not a war but a series of battles and skirmishes, only loosely connected in purpose. Third, this ‘war’ was preceded and succeeded by ample other conflicts between France and England. Slapping this moniker on is like a historian considering US conflicts in Korea, Vietnam, Iraq, and Afghanistan as being part of ‘The 65 Year War’ between the US and, well, Asia. A big surprise about this battle? It was residents of Bordeaux themselves – the ‘Bordelais’ – who requested that Henry VI of England send in troops to rescue them from the French. Truly. Bordeaux, and a sizable chunk of the land mass we now call France, had then been under English reign for hundreds of years. The residents of Bordeaux were more interested in maintaining their flourishing, prosperous, wine trade with England and sunning themselves in the Aquitaine sun than having estranged neighbors gallop in uninvited to hoist an alien flag over their home territory. The weekend before last, alerted by another American wine blog writer living in Bordeaux named Alex Rychlewski, I visited ‘Portes Ouvertes’ in the wine region known as ‘Castillon – Côtes de Bordeaux.’ This region sits on the right bank of the Gironde estuary, bordering the more famed (and expensive) Saint Emilion wine region to the west. For two days, the owners of seventeen wine châteaux threw open doors, uncorked bottles, and poured out streams of their prized products. 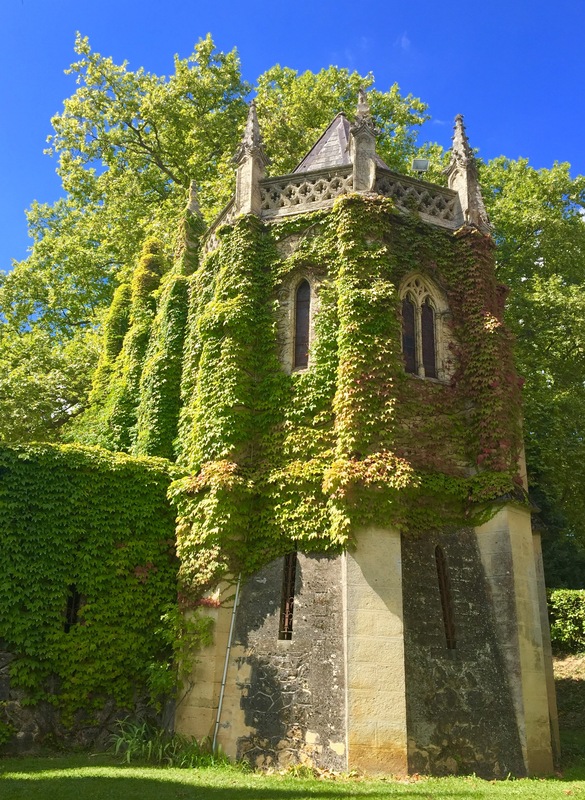 I managed to GPS navigate through forests and over hills, wending a route to track down ten châteaux (ranging from stately castles to garages). The first château I visited was the 12 hectare (30 acre) Belgian owned Château Goubau. After I parked, Bea Goubau-Goossens trekked off into vines to implore her husband Stéphane to dismount his tractor and come pour wine for the early bird visitor – me – all bright-eyed and enthused for a morning tasting – degustacion – at 10.15 am (well I did have the afternoon already planned out). After dismounting his tractor, Stéphane appeared as well dressed as though on his way to a wedding – minus the jacket. Their wines? Their top red wines are peppery, with a beautiful balance between tannins and fruit. 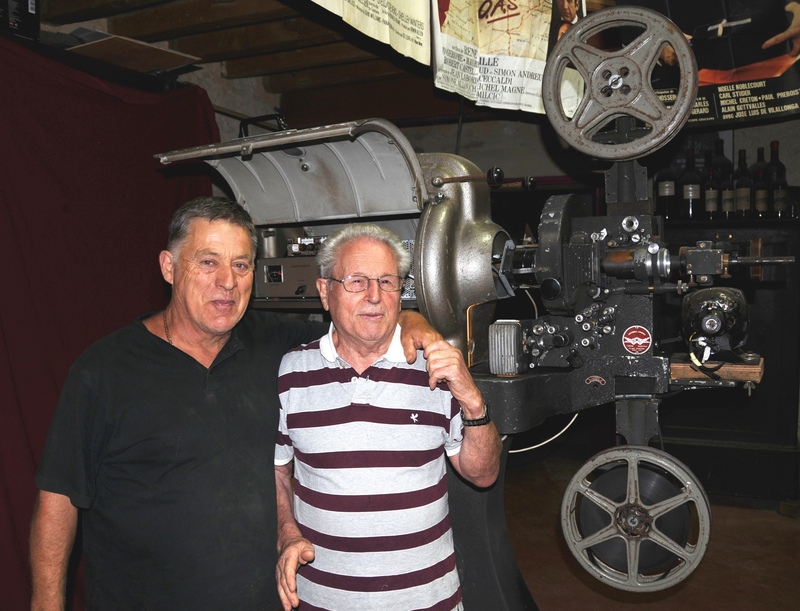 At the next château – far more rickety – the owner’s friends had set up an ancient film projector inside. They wooed me in, glass in hand, to a dank stone cellar to watch a black-and-white newsreel of skirted London ladies parading around the 1966 World Trade Fair. This was followed by a quick snippet about communist elections in bygone France. The relation to wine? None. Yet it was intriguing, especially for a community steeped in a history that revolves around England and power. I tipped my glass, bid adieu, and motored on. Next? Lunch in a garden (which was excellent), where the owner’s young son insisted that I halt mid-way through a plate of roasted duck to attend his magic show in the garage. Which, of course, it would have been impolite to refuse. This day was getting more intriguing by the minute. 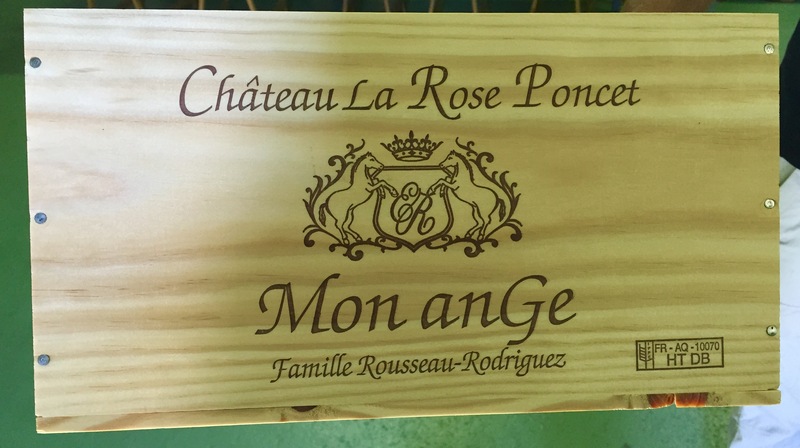 At Château La Rose Poncet, proprietors Elisabeth and Eric shared their stories about grunts and grief and eventual gratitude at their making wine for over 15 years. They take particular pride in their ‘Mon anGe’ wine (which is a play on names of their children), a prize-winning 100 percent Merlot. The wine was well made and their dedication to the vines was obvious. 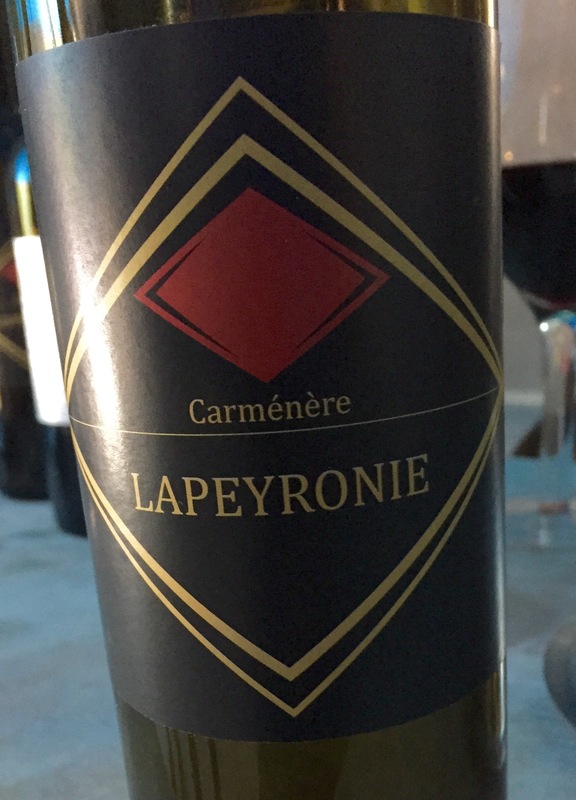 At Château Lapeyronie, we sampled a delightful 100 percent Carménère – a definite unexpected and beautiful highlight of this foray into Castillon. 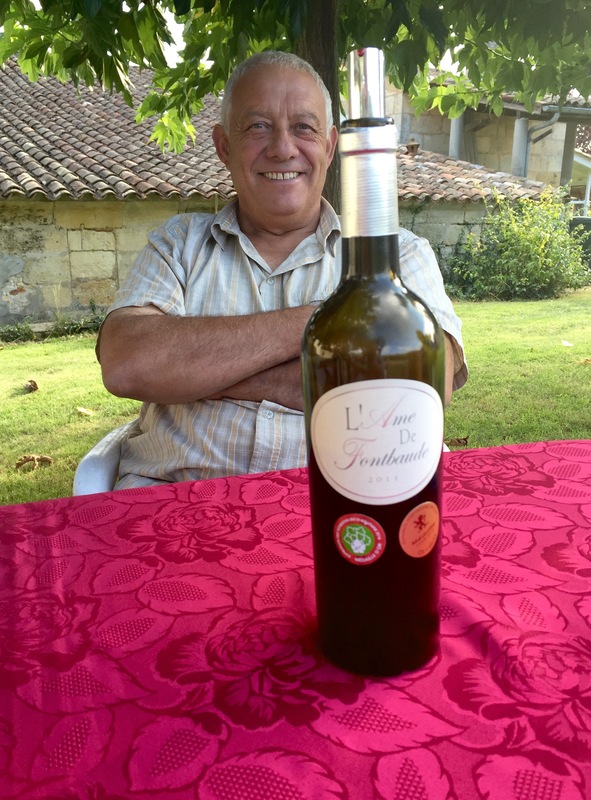 Our final stop was at Château Fontbaude – which involved sitting at a table in the shade of trees with Christian, one of the owners, to sample his 100 percent Merlot from an 80-year-old plot. This was a peaceful way to end the day. And the wine from this region – in general? 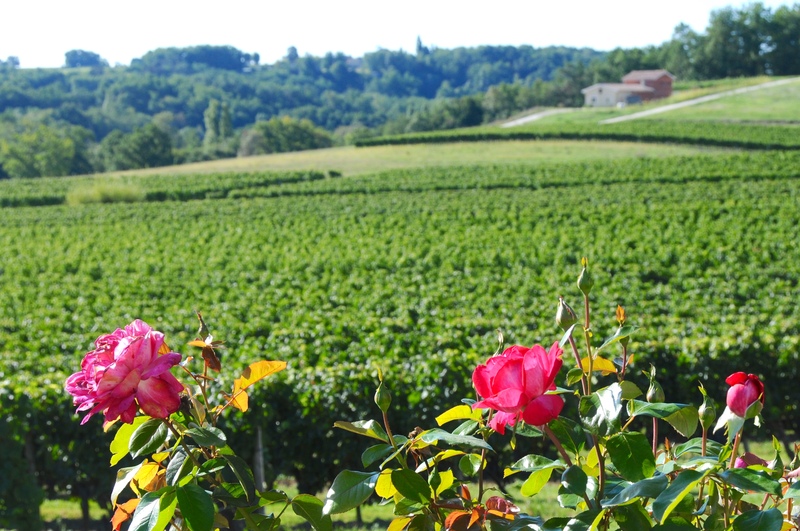 Growers tell how their vineyards share identical or similar geology to neighboring Saint Emilion. 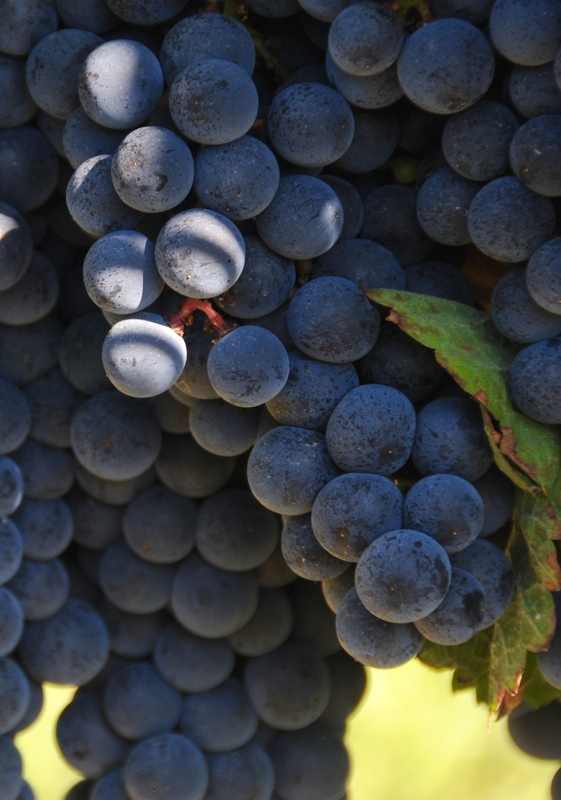 The red wines are primarily made from Merlot (several of them 100 percent) and Cabernet Franc (or Malbec), while Cabernet Sauvignon is little used. Whether oaked in barrels or not, many wines are mouth-puckeringly tannic, which may relate to the purity of the limestone substrate. 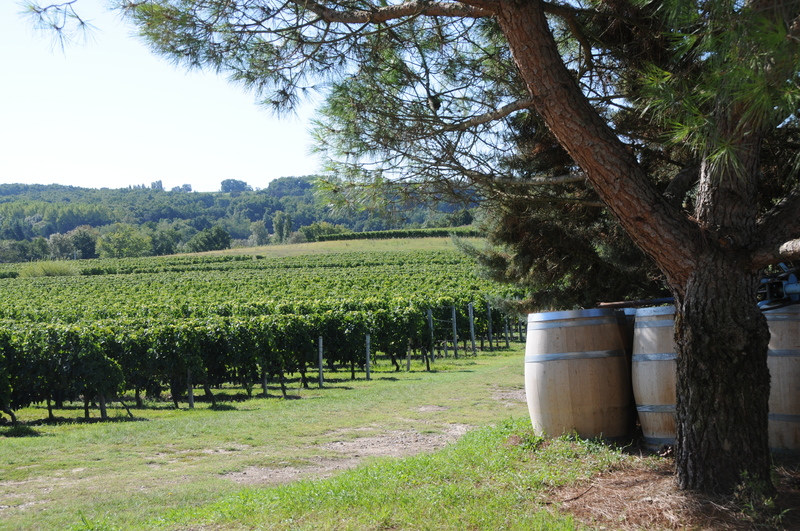 The dichotomy here – including pitfalls and advantages – is that small growers often disregard investing time or expense in improving production techniques, while those winemakers who do so often produce excellent wines at reasonable costs. * For more information on this proprietary wine value scoring algorithm, click here. We leave beautiful Castillon now and return to the northeast (an hour-long drive) to home territory. 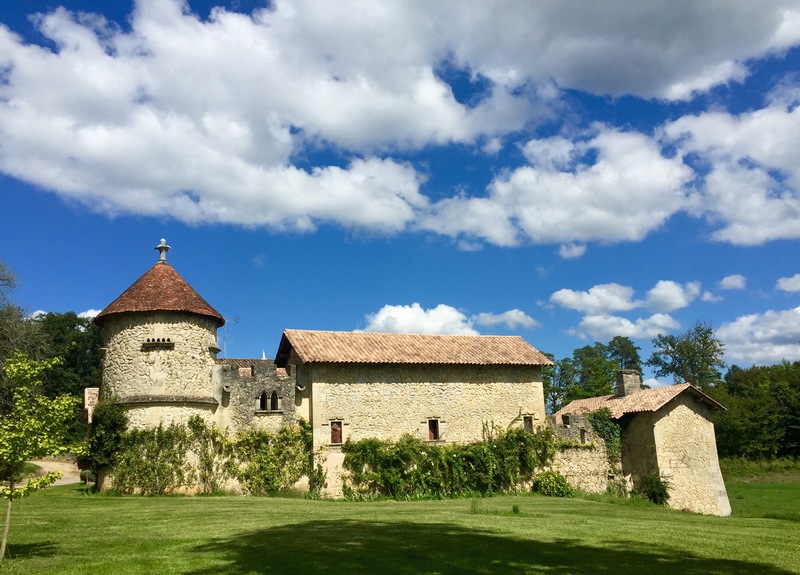 I recently prepared this short video – including ample drone footage – for friends Jérôme and Valérie Eymas who own and manage Château La Rose Bellevue (Blaye – Côtes de Bordeaux wine appellation). The music ‘Le Bon Vin’ was generously provided free of copyright by the French musician/poet duo Philippe Lemoine and Hervé Tirefort (more information about them is on the YouTube site). And thanks to Les and Clarissa from Villa Saint Simon, Blaye, for introducing me to these winemakers. Tom, Jérôme and I have worked on a little video this summer (Tom has done all the job!!!). Us, we put in all our talent, in lifting up our glass of wine several time under the bite of the sun & the 40°C (104°F) burning of the heat… We chose to illustrate this video with a French song & music made by Hervé Tirefort and Philippe Lemoine. Those who know us will find in the lyrics (sorry but it’s in French) our philosophy of Epicure. Life is short and we must not miss all the good things that Mother Nature offers to us. We turn our grapes in our winery into a nectar, another day we adore tasting a nice dish of fried porcini mushrooms that we picked ourselves early in the bushes, as well as a fruit tart that we’ve made with fruits that we’ve picked in our grandmother’s garden… Isn’t it the Good Life ??? Thanks Chrissie (are you Mother Chrissie now?) – ! Hope you are in good form! Not yet Tom, but any day now! Looking forward to getting stuck back into the wine scene and getting across to Bordeaux sometime !